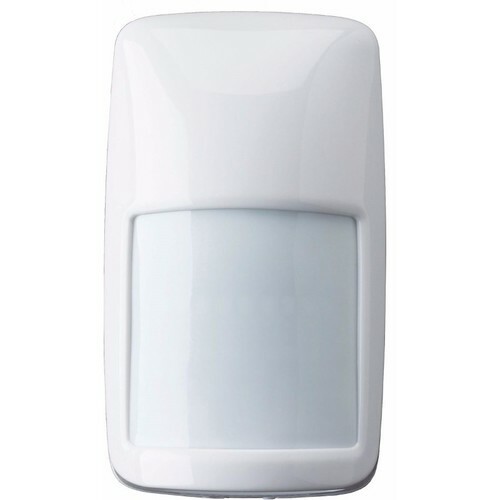 The Honeywell DT7450-EOL Dual Tec Intruder Alarm Motion Sensor is designed for touch commercial enviroments and features a powerful 16m x 22m Range. Designed with the installer in mind, these high performance small form factor motion detectors offer a trouble-free, out of the box experience to simplify the install process and reduce install time. With the DUAL TEC DT8016F5, optimum performance is achieved using custom developed extended range Fresnel optics, look down, cover and wall tamper, and built-in EOL resistors. Leading edge sensing technologies and a wide range of models to suit the requirements of most applicationsasuring only 9.8 x 5.7 x 4.35 cm, offering incredibly competetive features against larger PIR sensors on the market.